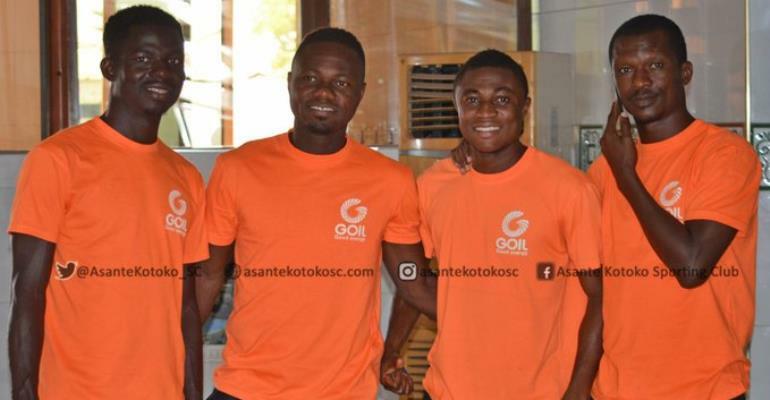 Kumasi Asante Kotoko will have resumed training ahead of the Normalization Committee's Special Competition. The reigning MTN FA Cup champions had been on break since their elimination from the CAF Confederations Cup over a week ago but they will have to regroup again and start preparations ahead of the impending tournament. The training was held at the Adako Jachie Training Pitch and was supervised by CK Akunnor. The Porcupine Warriors will engage Aduana Stars in Normalization Committee's special competition at the Baba Yara Sports Stadium. The Normalisation Committee Special Tournament which is specially designed for the premier and second-tier clubs will start this weekend. The competition was launched yesterday at the secretariat of the Ghana Football Association.